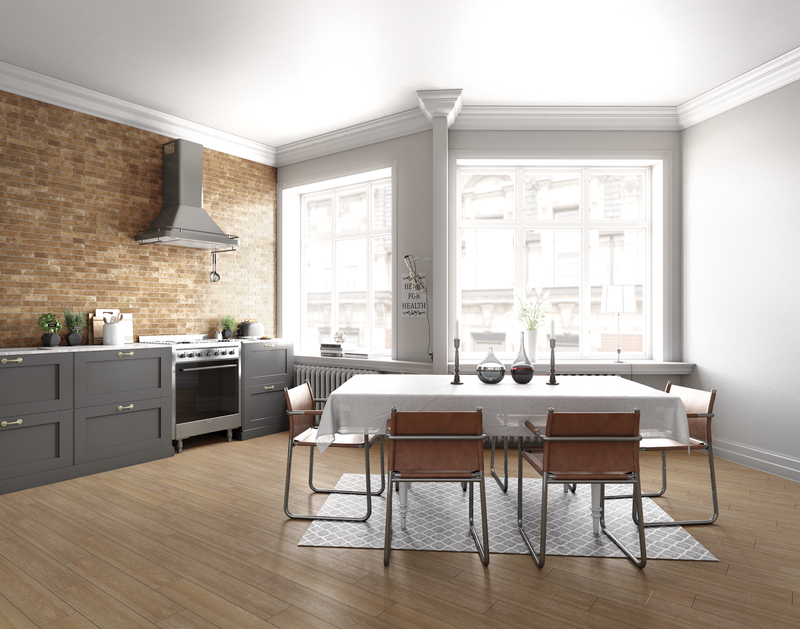 BRX — Remarkable brick looks influenced by the hand-crafted shapes and highly variegated color expanses of nineteenth century Chicago brick heritage. Sizes easily accommodate basket weave, herringbone, stack, and running bond patterns. Other Features: Made in the USA, Pre-Consumer Recycled Content, Meets D.C.O.F. STX — Lightly distressed, monochromatic wood looks incorporate the natural knots and whorls inherent to wood. HEX — Dramatic 16” hexagon tiles feature gently undulated, hand-scraped surface treatment, unevenly worn gloss areas, and rustic chiseled edges to realistically replicate a time-worn paver. 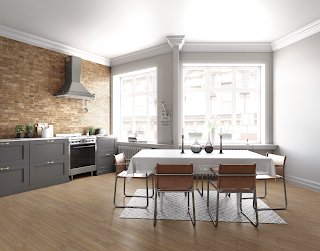 For more information about Marazzi's products, please visit their website here. 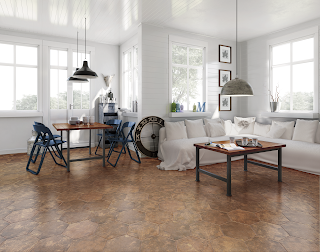 Marazzi is available from ISC Surfaces in Kansas, Missouri, and Central / Southern Illinois.